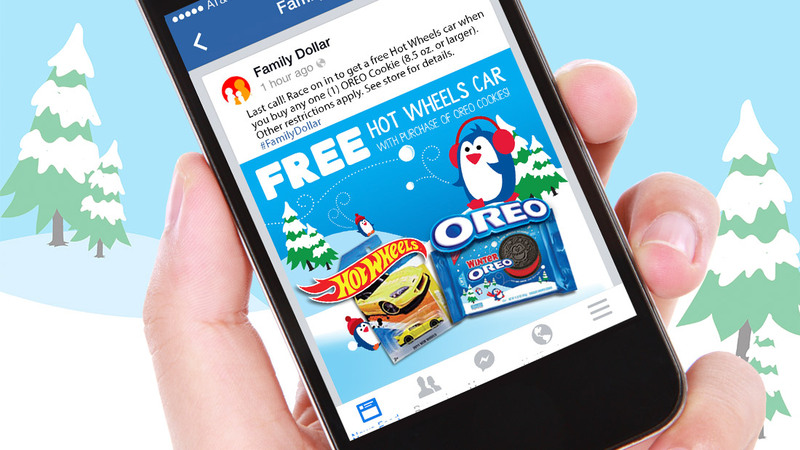 OREO Mattel Shopper Marketing - Phoenix Creative Co. 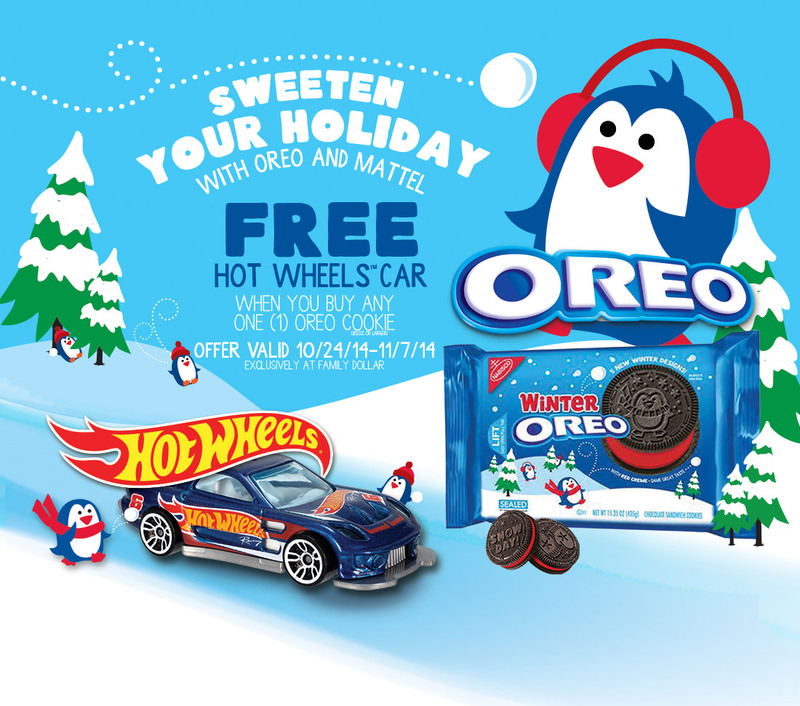 Through an engaging partnership with Mattel, this award-winning program combined the play appeal of Hot Wheels cars with the appetite appeal of OREO Cookies. 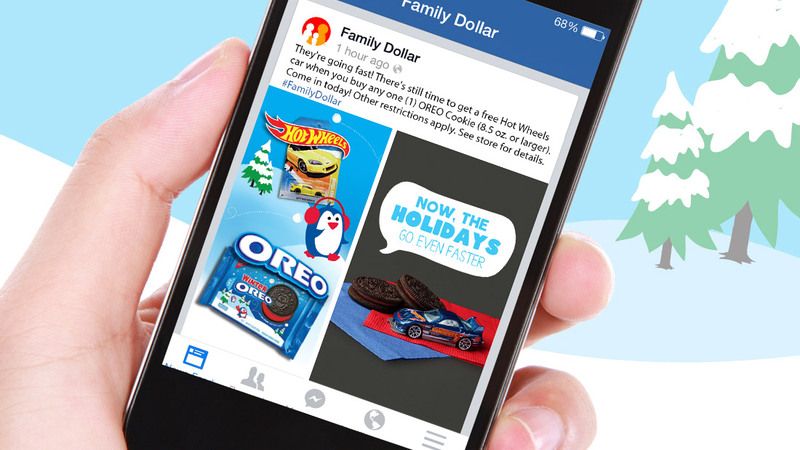 The in-store and online effort encouraged holiday shoppers to express their giving spirit with Hot Wheels cars at 4,000 Family Dollar locations nationwide.